Just a little while i have posted on how to enjoy Glo free browsing using both psiphon and tweakware and i know many are rocking now. 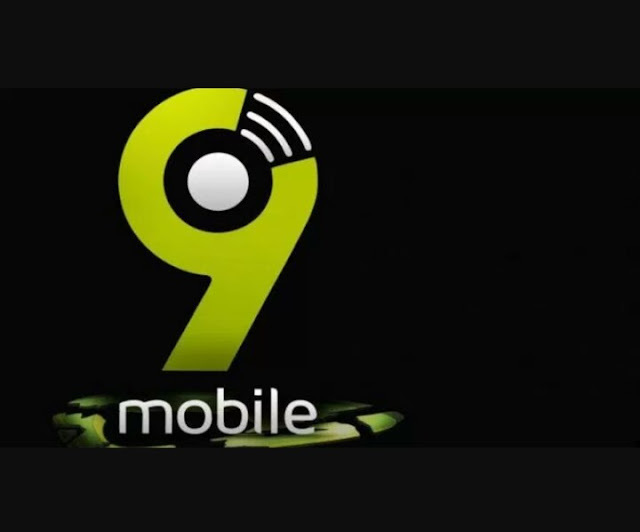 Am happy to inform you that there is another Etisalat latest unlimited browsing and download again using some different proxies and now i guess you have the alternative of selecting either the Etisalat or Glo free browsing cheat available to you amidst this time of data scarcity prevailing the country. As you all know that you need to get a registered etisalat line with zero balance to enable enjoy this tweak and also to make sure that the 3G connection in your device is working and is also stable. Now once you have the following requirement in the above paragraph then lets proceed on how to configure our etisalat line to browse free with psiphon. and also don't forget to leave your APN setting to its default. It will connect in a minute or so. Then start blazing and feel the blazing speed that etisalat offers. So far so good, it has been working flawlessly "without disconnection". We noticed this latest etisalat 0.00 cheat is data capped at around 55.99MB but you can start over again and exceed the data cap by clearing your Psiphon data and cache inside the application management of your phone, then replace http://ent.nxtfwd.com/s/d/etisalat_ng#openModal with ent.nxtfwd.com/s/d/etisalat_ng#openModal in new setting.